The Teuscher chocolate tradition has begun 70 years ago in a small town in the Swiss Alps. 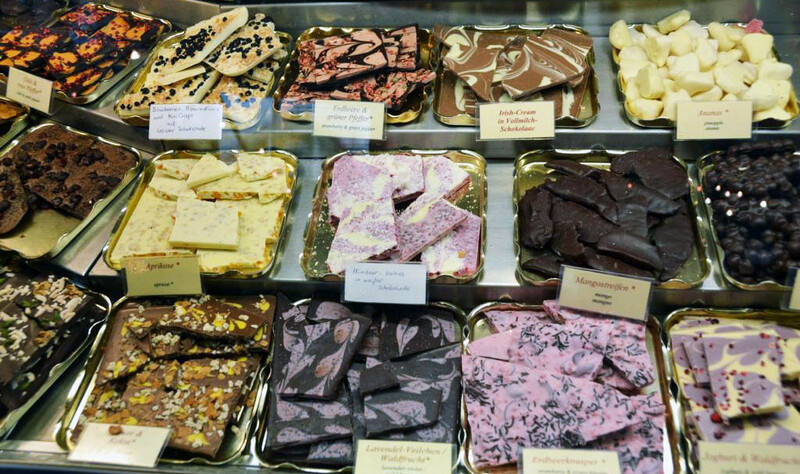 Dolf Teuscher scoured the world to find the finest cocoa, marzipan, fruits, nuts and other ingredients to make his confectionery. After years of experimenting, he skillfully blended these ingredients into his now famous recipes. Today this chocolatier is in Zürich and makes more than 100 varieties of chocolates using original recipes that have been handed down from father to son. Only the finest and most expensive natural ingredients are used, no chemicals additives, or preservatives are added. The house specialty is a champagne truffle, a blend of fresh cream, butter, and chocolate with a champagne cream center, dusted with sugar. Chocolates are flown worldwide weekly. 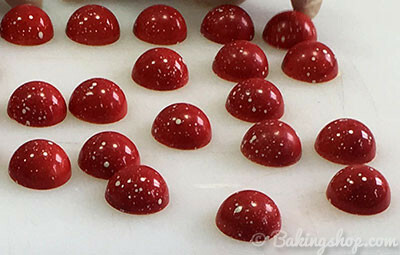 The owner and chocolatier Katrina Markoff chooses every spice, flour and chocolate that is flown into this kitchen and transformed into fine chocolates. She learned the art of French confectionery at Le Cordon Bleu in Paris. Further inspired by her global apprenticeships, infusions of rare spices and flowers are combined with premium truffles. Specializing in dark chocolate this chocolate maker is a premier chocolate manufacturer. They execute each step of the manufacturing process itself, from bean to bar. The chocolate maker finds the finest cocoa available and blends the beans from different origins to create a unique flavor profile. In addition to the ready to eat bars they also make a variety of baking chocolates. When you step into this chocolate shop you feel as if you've stepped into a small European specialty store. Many customers compare the experience to the movie Chocolat. You can eat them there or you can sit and sip hot chocolate and even enjoy a freshly baked pain au chocolat. Norman love says that chocolate is his passion and his dreamed of making chocolate as visually stunning as well is delicious. 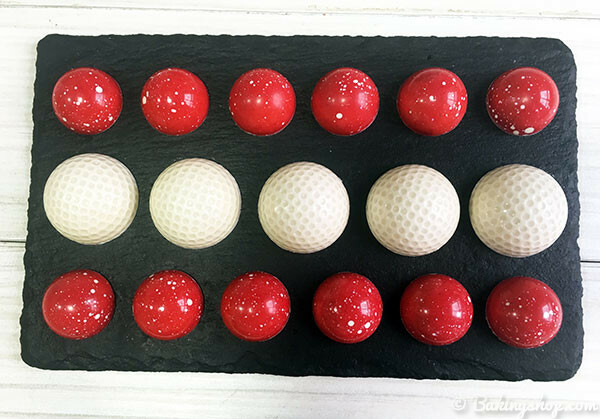 He uses color designs for each candy that are hand-painted and airbrushed into chocolate molds and then filled with the finest chocolate imported from Belgium, France and Switzerland. 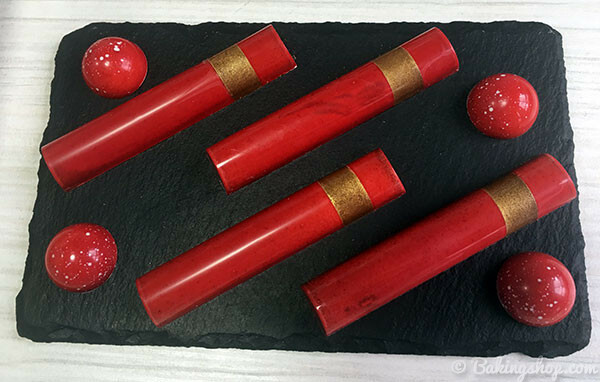 The pumpkin white chocolate bonbon is almost too gorgeous to eat. His recipes call for puréed raspberries, bananas, ginger, caramels, passion fruit and hazelnuts. Valrhona has been creating exceptional gourmet chocolate since 1922. The cocoa beans are purchased directly from plantations in South America, the Caribbean and Pacific regions. The chocolate is made in French style and the French like to describe their chocolate like wine. 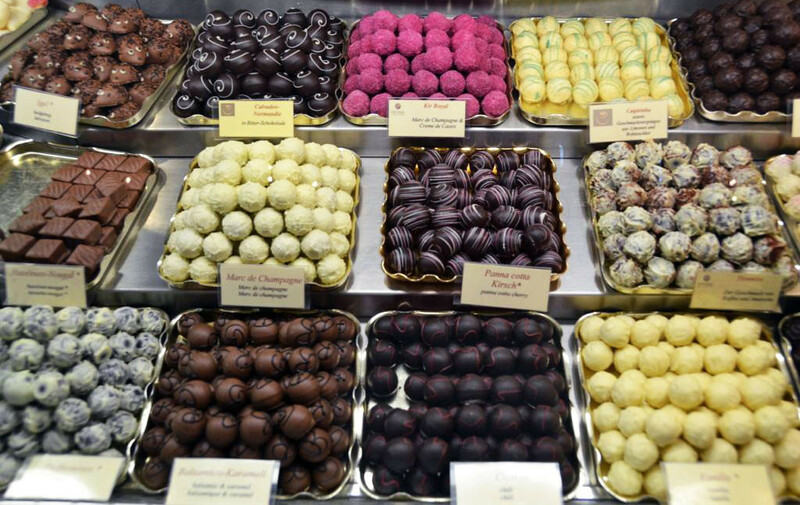 The beginning of Godiva chocolates goes back to 1920s with a sweet making workshop owned and operated by the Draps family in Brussels Belgium. Their pralines typical Belgium filled chocolates were sold in the highly fashionable shops. Godiva chocolates are marketed in the instantly recognizable gold boxes. They have been rewarded as an appointment as supplier to the Court of Belgium. These chocolates are unusual to say the least and they push the chocolate experience by combining rich tones of Belgian and French chocolate. They use lavender, chipotle, saffron, Earl Grey tea and cardamom. They have one knee best artisan award at the chocolate Festival in Italy. They only produce 50 pounds of chocolate a day. This chocolate maker guarantees the most refined chocolates with the most refined ingredients. They have won France's most prestigious confectioners honor, the Ruban Bleu seven times. They have perfected the art of chocolate making and now focus on enhanced flavors with distinctive designs and colors. The box of chocolates is also visually stunning. You can impress anyone with the $850 Burrell would vault with seven drawers of chocolate complete with temperature and humidity gauges. You will actually have to visit Amsterdam to sample what may be the best chocolates in the Netherlands. They had make each chocolate on the premises and do not deliver. Exotic combinations of chocolate and spices are concocted from the freshest ingredients and are a specialty. Groupon offers wonderful choice of chocolate and chocolate candies from the best chocolatiers in the World. Don't miss your chance to taste amazing chocolate bars, pralines, and candies that are created by the real professionals and are offered at best prices by Groupon. Choose your favorite products and share their tastes with your loved ones. You can also get additional discounts when you use Groupon coupon codes.